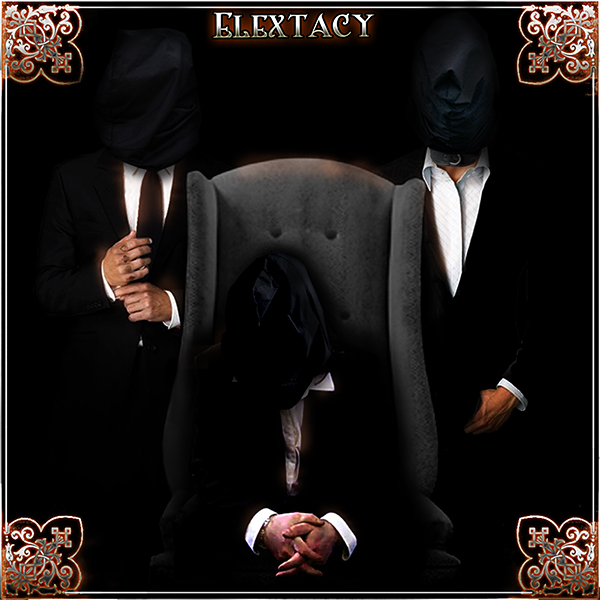 Hi, my name is Dan St.Laurent, I play guitar for the band Elextacy. We're currently looking for a drummer so if you happen to be near us, and are looking for a band drop me a line at any of the following links/addresses... danelextacy, elextacydany ahoo or hit my at ://./dan.saintlaurent - please don't hesitate to schedule a meeting with us if you are interested. hmmm. Zeppelin, Cream, Opeth, Godsmack, Rush, Yes, Ozzy, Hendrix, SRV & DT, this could get pretty long. All music, let's just say that i guess. Currently Hiring Drums, Bass and Keys. Call us if interested. Quite a bit, and more than a club demands. A track we're writing vocals for done as instrumental during WIP tracking.